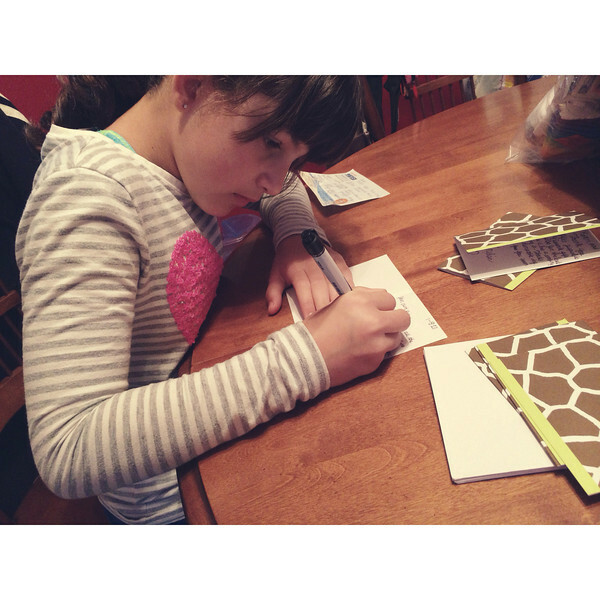 annelise balked a little, because she's ten and that's her job, but finally sat down to write her thank you notes for christmas. there may have been a little coercion involving hot chocolate, but whatever. maybe one day this will come more naturally to her but right now expressing written gratitude seems to be a chore. and speaking of written gratitude or hand written anything, i used to be much better at sending notes fairly regularly but fell hard off the wagon a couple of years ago and now it's a rarity, which makes me both sad and mad at myself. sidenote: annelise and i have this thing whenever we talk about feeling sad or mad or bad we sing a few lines of larry the cucumber's i love my lips (veggie tales) song. you should try it, instant mood lifter. so here's to 2014 being the return of the handwritten note! 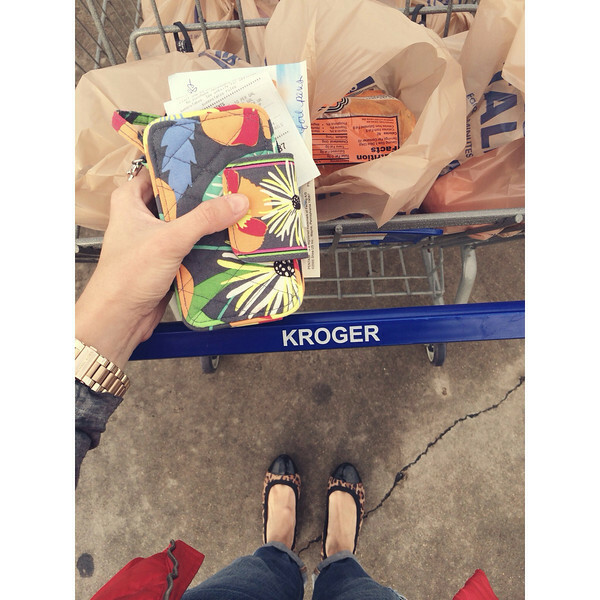 i'm much more willing to grocery shop in the mornings after taking annelise to school because the store is much less crowded (i've also had to switch to kroger from heb which annoys me but not so much as to drive farther). i was so proud of myself last week for getting actual food to cook (yes, i know, hush) and then i got home and realized i had forgotten the yeast. of course. 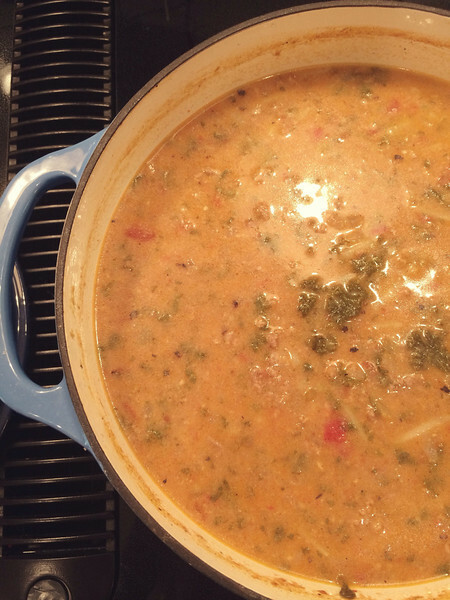 i made edie's cheeseburger in paradise soup last week and it was double d, dee-lish. annelsie was skeptical at first, because she's ten and that's her job, about the kale and gruyere cheese (she's a stalwart colby jack girl) but ended up liking it a lot, as did scott. of course, the side of fritos probably didn't hurt. sock buns are probably so 2010 and all, and i am in no way a ballerina, but i'm lazy and my hair is finally long enough for me to wear them so…i am. 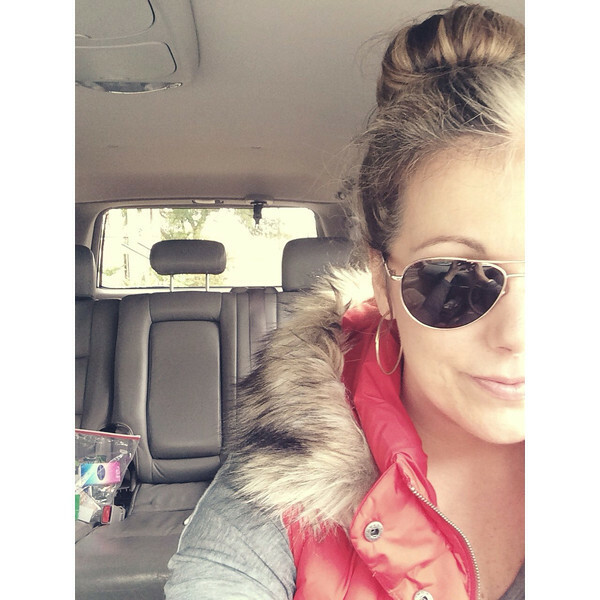 i've been trying a messy bun/top knot with just a hair band and bobby pins but there's just something about the sock that gives your bun more shape and you know, pouf. pouf is important, at least here in texas. 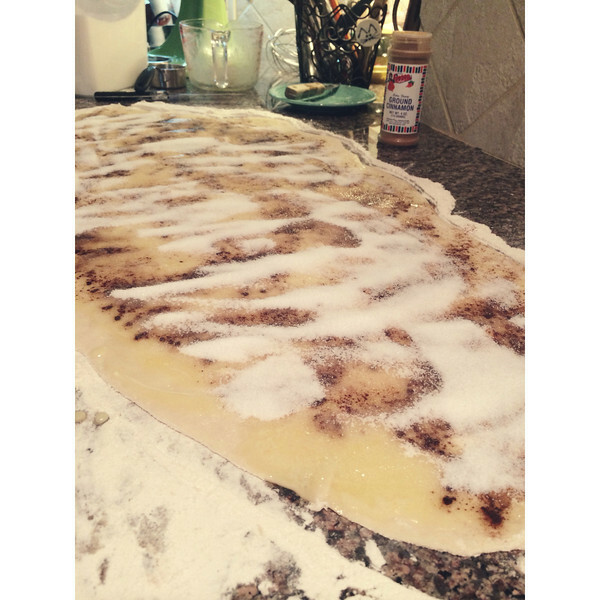 it got all cinnamon roll-y up in the house friday night, yo'. i made a batch of the pioneer woman's cinnamon rolls (and by batch i mean truckload, her recipe makes a ton) for our first mugs and muffins of 2014 ( a monthly devotional for the ladies at church), which was saturday morning. those rolls are dangerous (for your hips) but double d, dee-lish just the same. since it was the first mugs of the new year and kristy and kim were talking about forgiveness, this verse from isaiah seemed apropos. 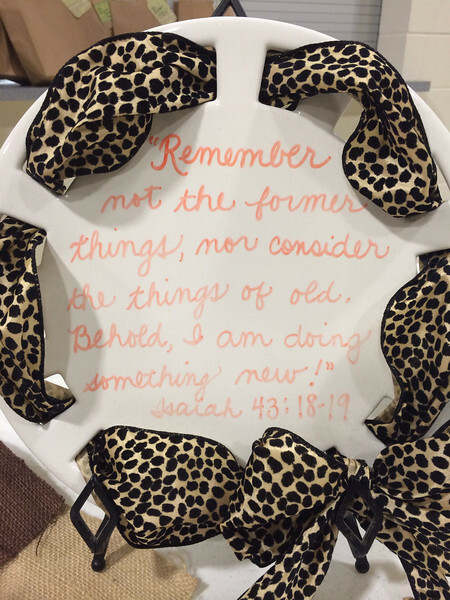 we kept the decorations very simple with just burlap, cake stands for the food, this ribbon plate with a scripture and my changeable subway art frame with new year sayings. simple is always good! 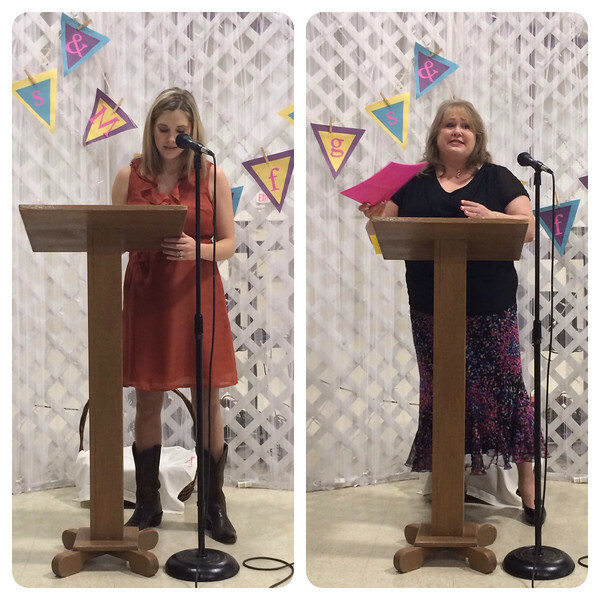 both kristy and kim's messages were so encouraging and each had very important reminders from god's word about forgiveness. it was a wonderful morning! that's enough of my miscellany for now. what's some of yours? do tell. I have found that grocery shopping on Sunday afternoons while football is on TV is the best time. The stores are completely empty. And I don't mind missing the football one bit! Luci got an iphone for Christmas so I fear handwritten notes are a thing of the past for her. She texted all her thanks! Love that you have her writing thank you notes. I always have the best intentions, but you know how that goes. I've never tried the cinnamon roll recipe. It totally intimidates me.